Acting Chief Seaver graduated from Fitzgerald High School in 1990 and has been with the Fitzgerald Fire Department since August, 1999. 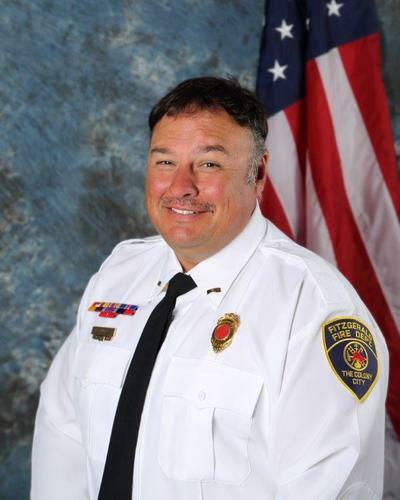 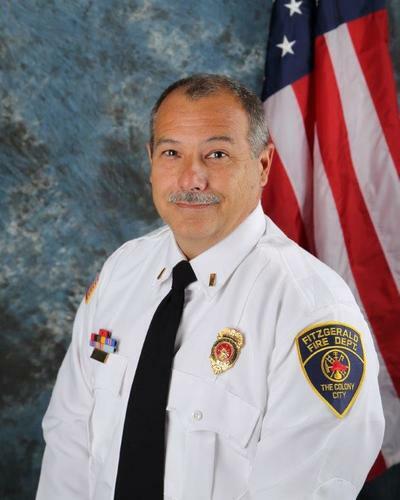 He served as Captain from September 2005 until January 2017 when he was promoted to Assistant Chief and was again promoted to Acting Chief in March 2019. 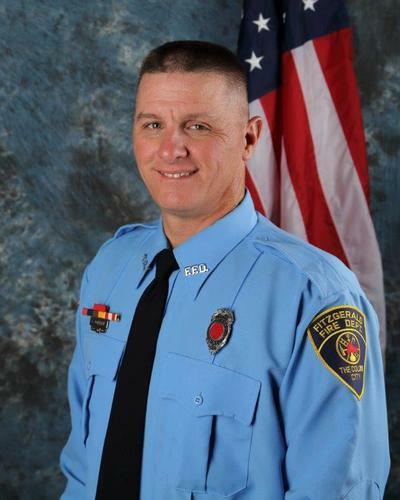 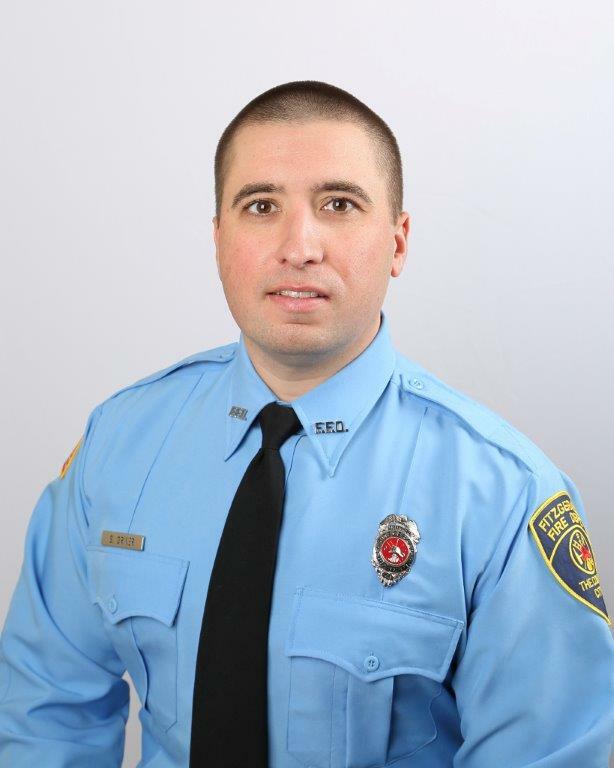 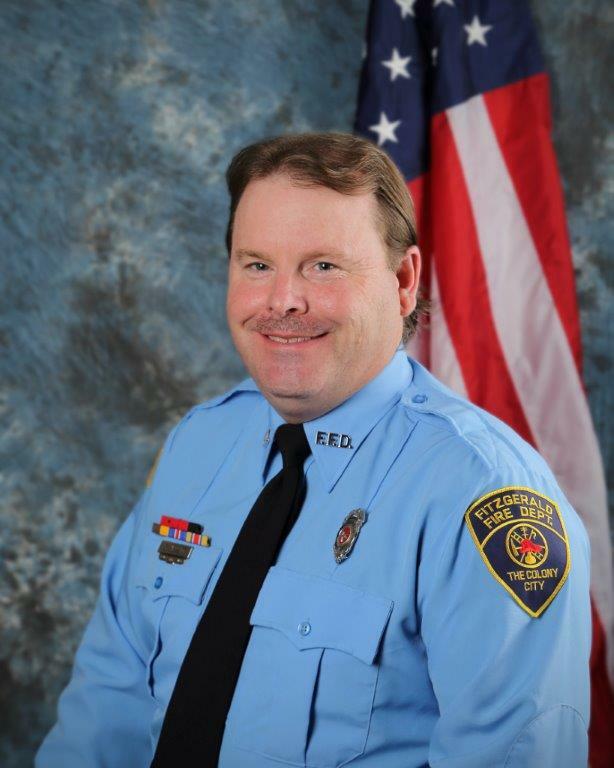 He holds many National Professional Qualification Certifications including Firefighter I, Fire Instructor, Evaluator, Fire Safety Educator and Live Fire Instructor. 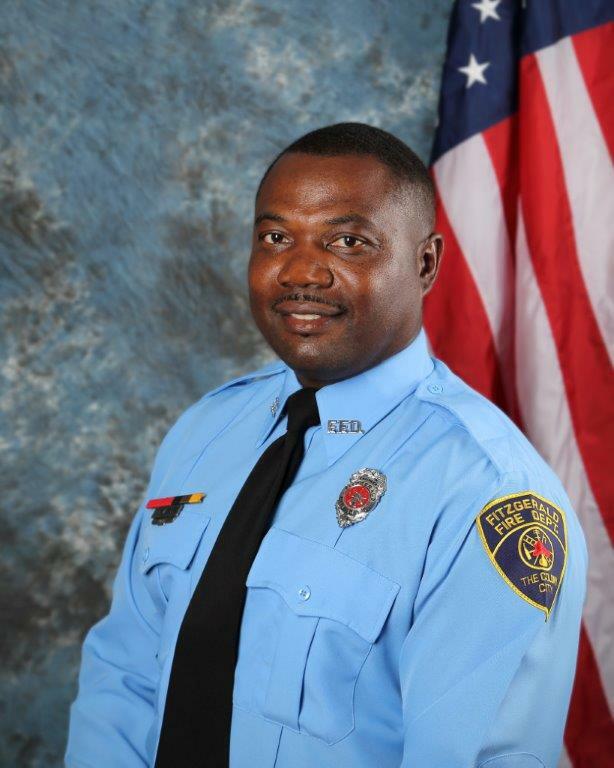 Inspector Ray was born and raised in Fitzgerald and attended Georgia Southern University, earning an Associate Degree in Electrical Engineering. 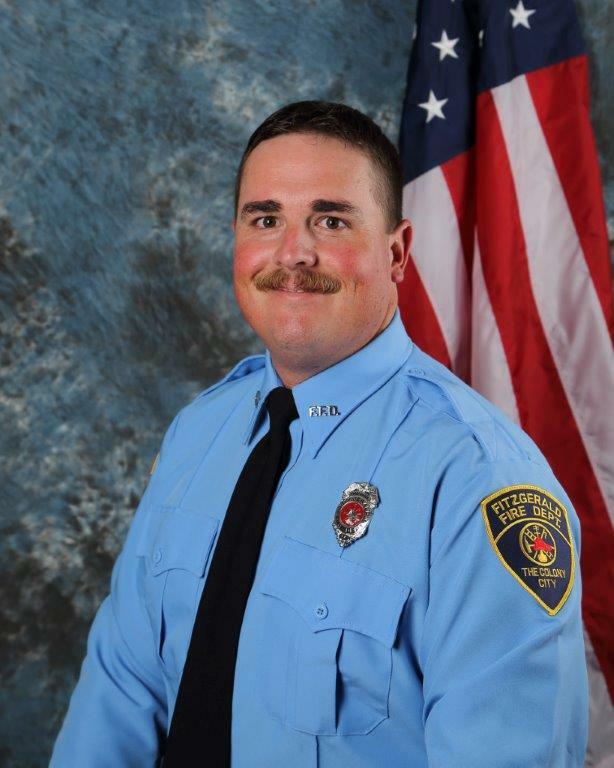 Ray has been with the Fitzgerald Fire Department since September, 2011 and holds many National Professional Qualification Certifications including Firefighter I, Inspector I, Fire Instructor, and Hazmat Technician. 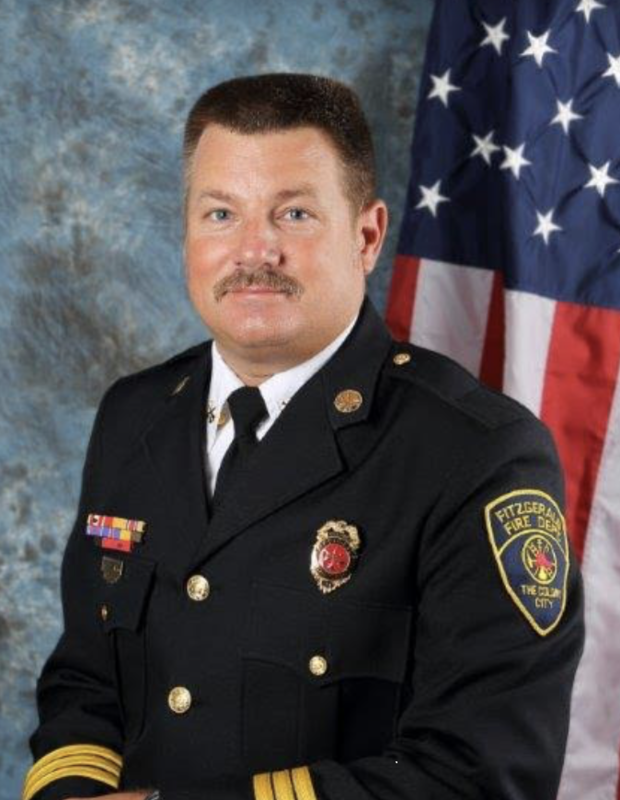 Ray is also a member of the Georgia Search and Rescue team (GSAR). 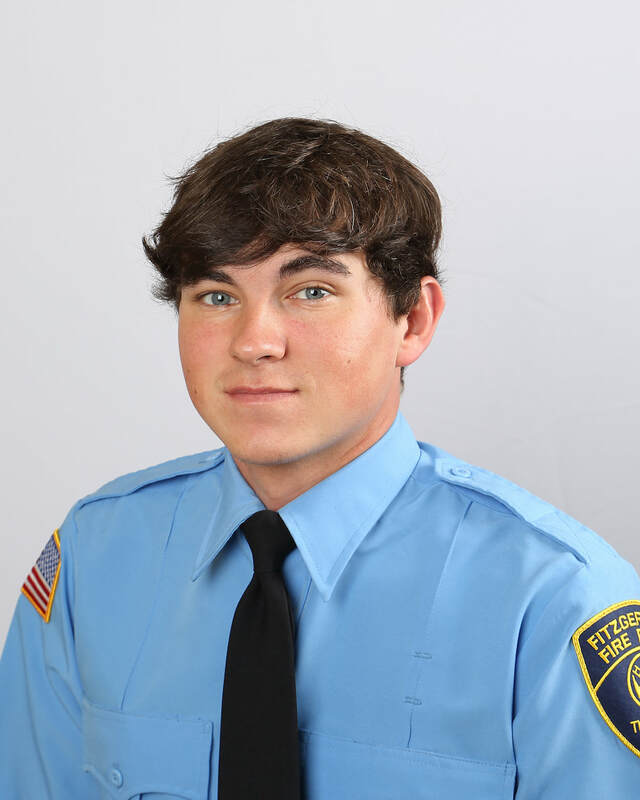 Two areas that Inspector Ray counts as an honor is serving in the Fitzgerald Honor Guard and the Fitzgerald Fire Department Fire Safety Clowns. 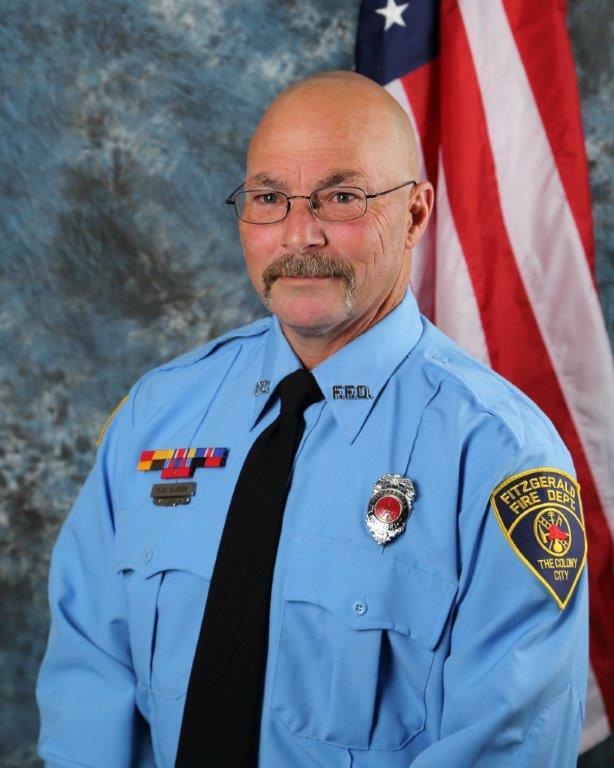 Captain Chaney joined the Fitzgerald Fire Department in 1994. 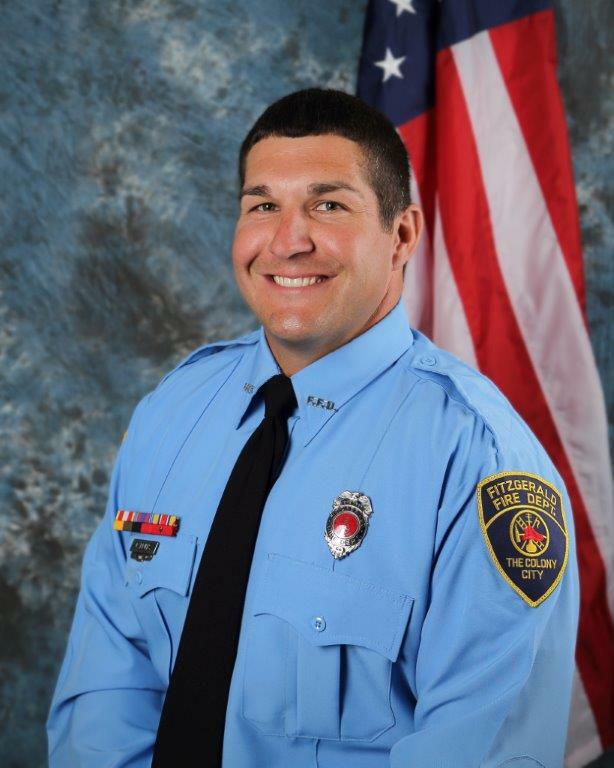 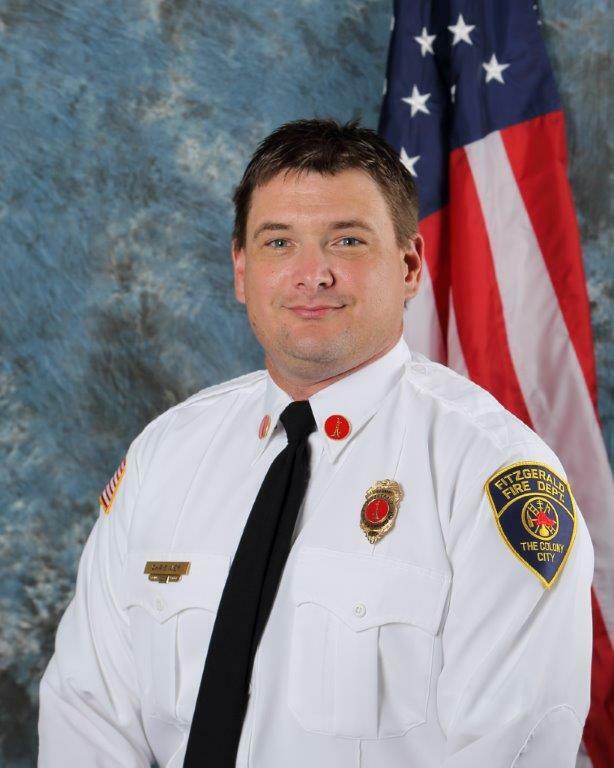 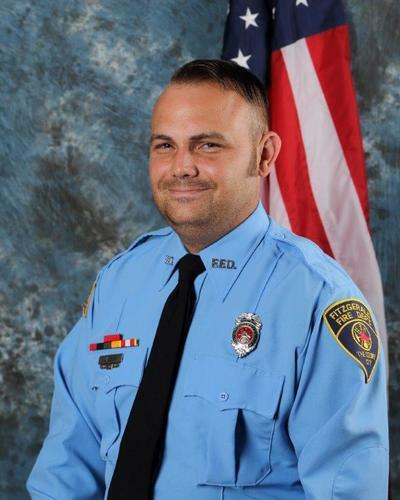 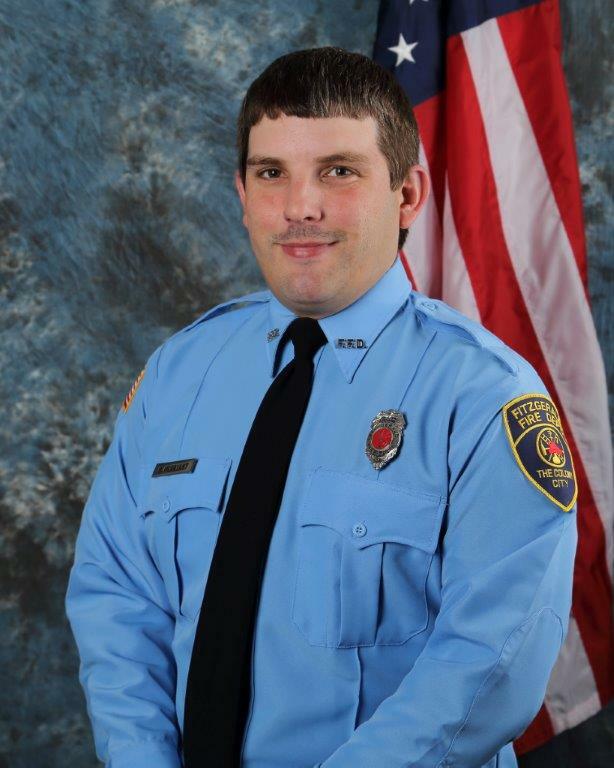 Chaney has achieved many certifications including Life Safety Education which certifies him to teach fire safety and the hazards of fire to children and adults. 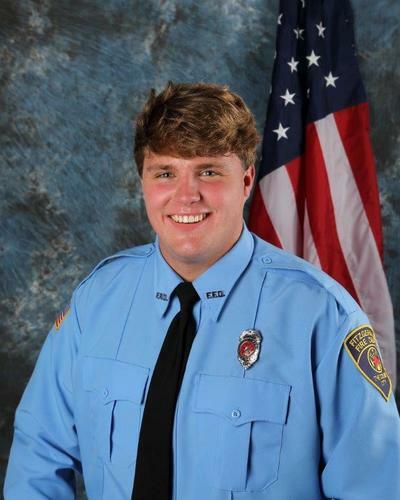 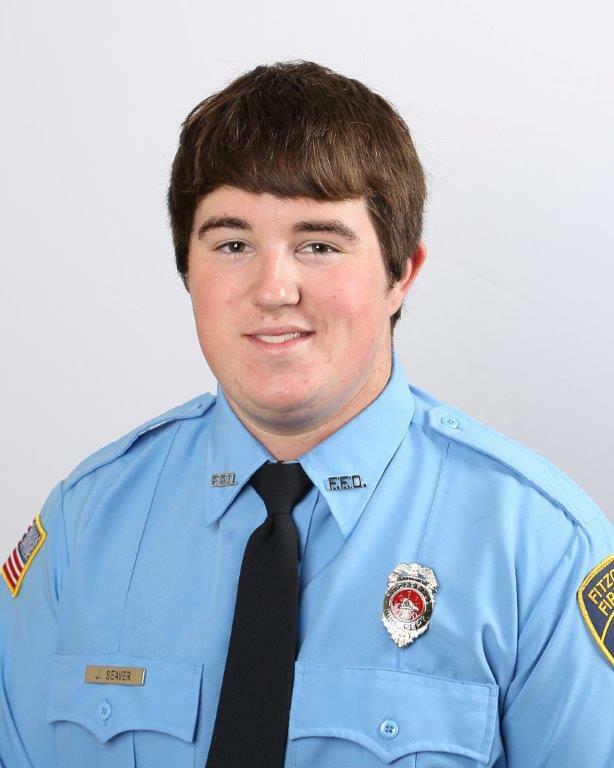 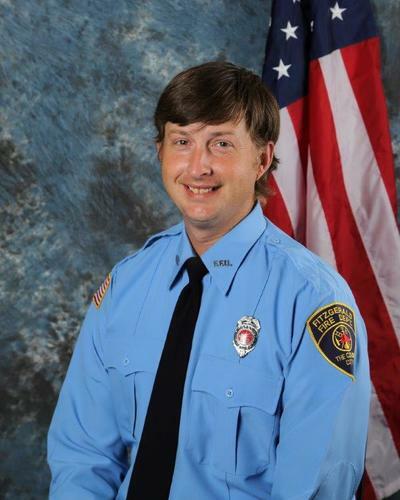 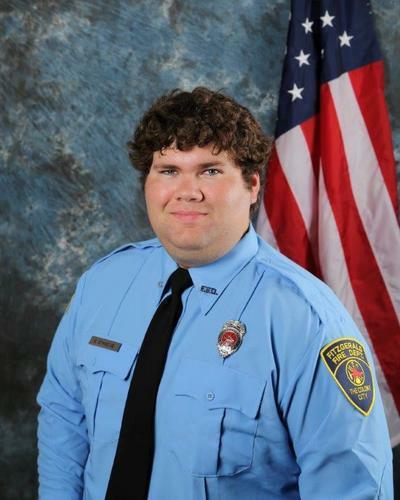 He is also an Emergency Medical Technician (EMT), Deputy Coroner with Irwin County and teaches CPR training classes.